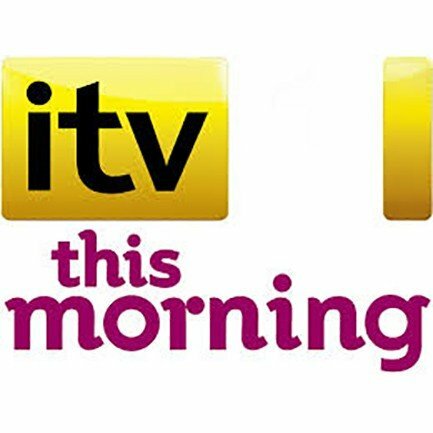 Dr Mike Comins discusses Vaser Hi Def on ITV’s ‘THIS MORNING’ to explain how the procedure is undertaken. Vaser high def is a revolutionary technique which was brought in to the UK by Dr Comins. It is a walk in walk out treatment without the need for general anaesthetic. Patients discuss with Dr Comins their thoughts, requirements and the results that can be achieved prior to any procedure. Jose, who features in the video clip is seen by the nurses prior to treatment and then marks are made on the skin where the treatment is to take place. Jose is under “light” sedation and awake throughout the procedure. Local anaesthetic is injected under then skin and then ultra sound rods are used to liquefy the fat cells. Once the fat is in liquid form, Dr Comins sculpts around the underlying muscle. In Jose’s case, 2.5 litres of fat are removed giving an instant result that will improve with time. Also discussed with Dr Comins is that Vaser Liposuction is on the “third run” to a healthy lifestyle and regular exercise, making it a perfect treatment for those that already take care of themselves but maybe don’t have hours in the gym to perfect sculpted abs or a pert bottom. Vaser is not a substitute, but rather compliments and enhances the lives of those that have stubborn areas of concern and would like to improve their shape, tone and overall appearance. Fat cells that are permanently removed will not come back. However it is advised to keep weight down and to live a healthy, active lifestyle after treatment. As you will see from the video, Jose is excited and pleased with his results and says that a few days after treatment he had the desire to eat a more healthy diet to ensure that the results are optimal and lasting.